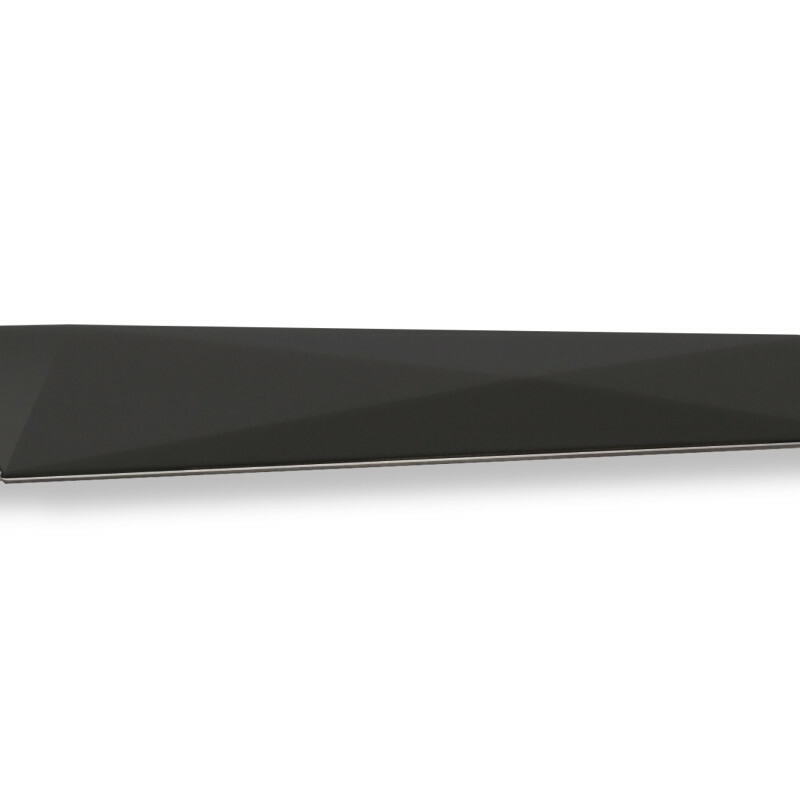 The 16 stainless steel utensils included in the Oragami flatware set are colorful and decidedly modern. They are equipped with high-grade ABS handles, which stand up to regular use. 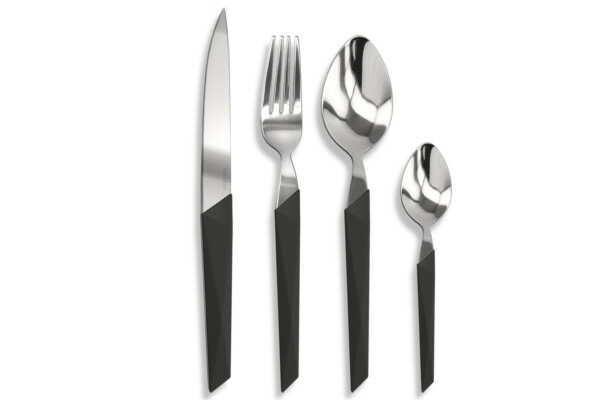 These high-end cutlery articles can be used everyday to bring a striking and original allure to the contemporary table. 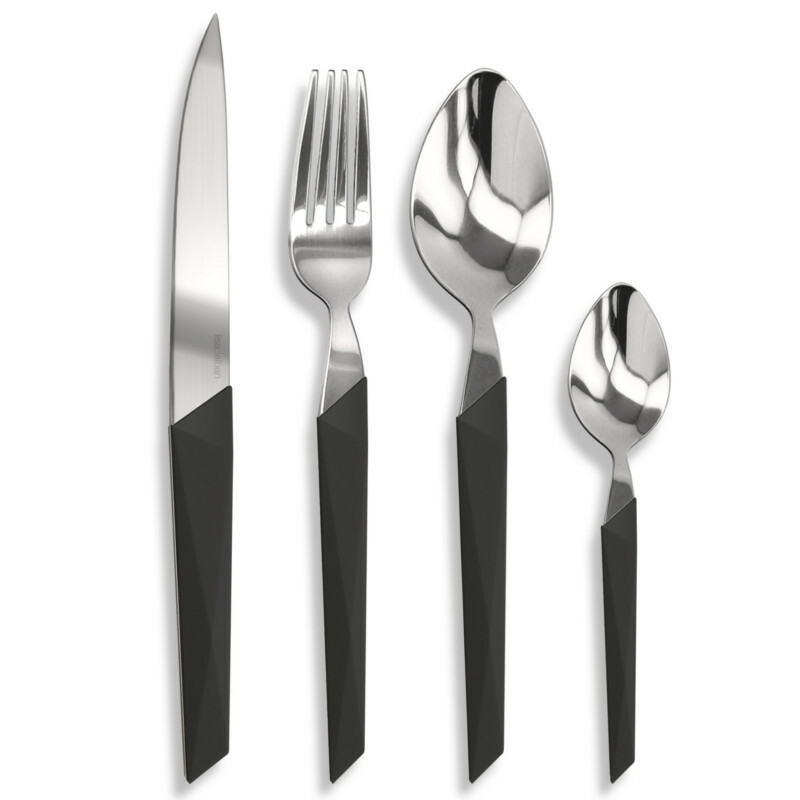 This flatware set by TB Groupe has proved to be remarkably solid and are dishwasher safe.